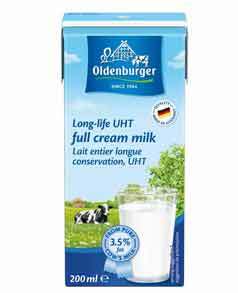 Oldenburger Full cream milk is made from fresh cow‘s milk which has been gently treated with ultra-high temperature to keep it enjoyable even without a fridge. 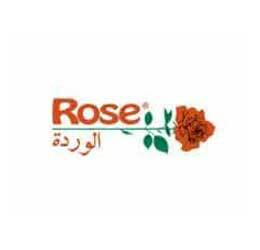 It is both, a delicious and nutritious drink which can also be used for cooking, baking and desserts. 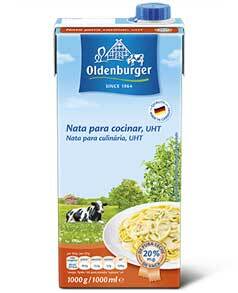 Discover the quality of Oldenburger Full cream milk and give the best to your family. 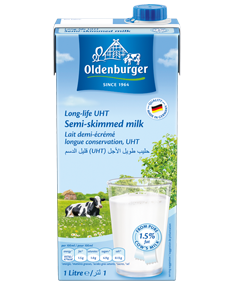 Oldenburger Semi-skimmed milk is made from fresh cow’s milk which has been gently treated with ultra-high temperature to make it last longer even without refrigerator. 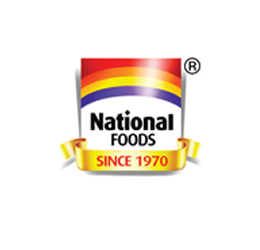 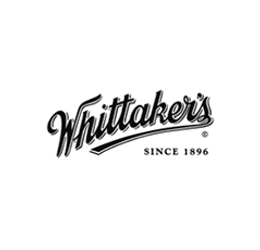 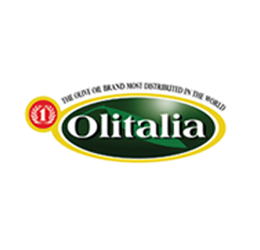 It is the lower fat alternative to whole milk offering the same delicious taste and quality, however with a lower fat content. 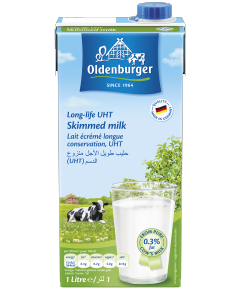 Oldenburger Semi-skimmed milk is perfect as a nutritious drink, on cereal as well as for cooking and baking in a lighter way. 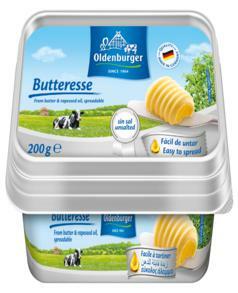 Oldenburger Skimmed milk is made from fresh cow’s milk which has been gently treated with ultra-high temperature to keep it fresh even without a fridge. 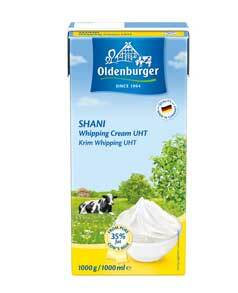 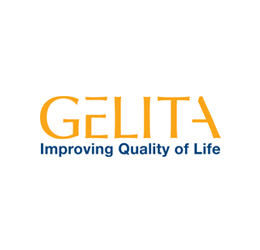 The fat content has been minimized to enable a light diet within a deliberate way of life. 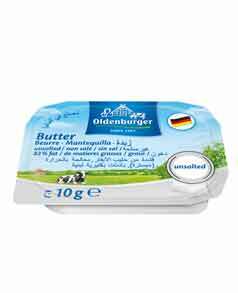 Even so, Oldenburger Skimmed milk gives the rich taste and high-quality nutrition which is a prerequisite of all Oldenburger products. 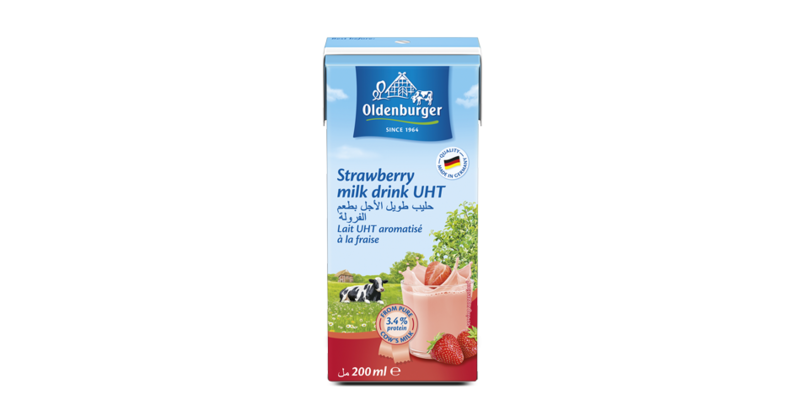 Oldenburger Full cream milk is made from fresh cow‘s milk which has been gently treated with ultra-high temperature to keep it enjoyable even without a fridge. 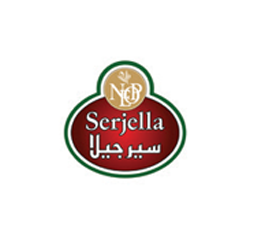 It is both, a delicious and nutritious drink which can also be used for cooking, baking and desserts. 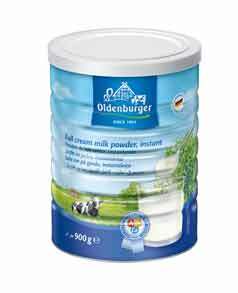 Discover the quality of Oldenburger Fullcream milk and give the best to your family. 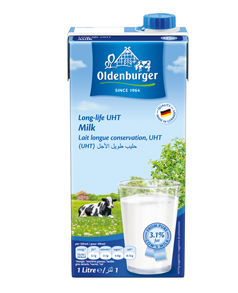 Oldenburger flavoured milk is made from pure cow’s milk and offers the perfect combination of flavour and nutrition. 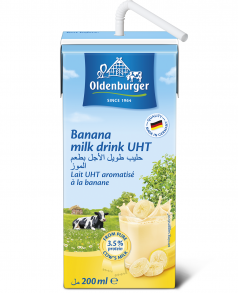 Oldenburger banana is delicious variant which is low in fat but rich in natural calcium and protein from milk. 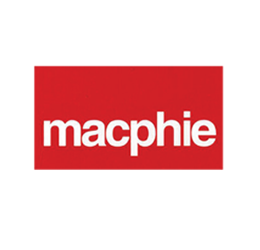 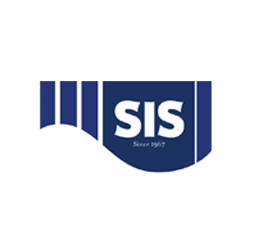 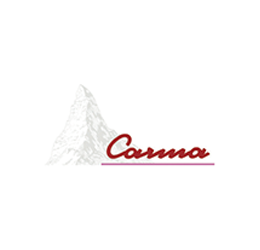 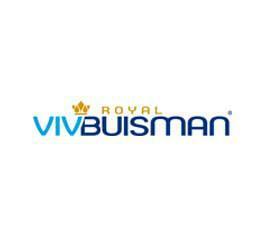 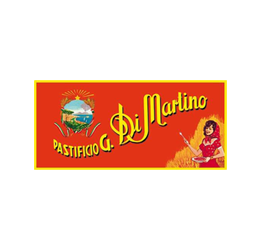 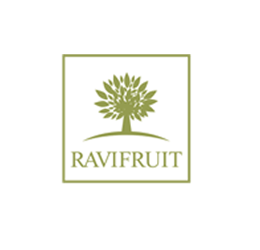 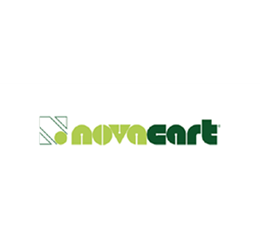 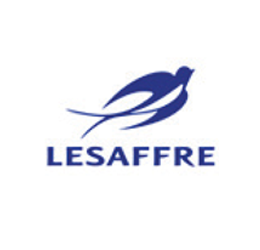 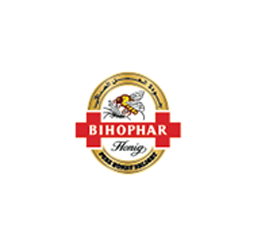 It is offered in a popular and convenient on-the-go 200ml pack with straw. 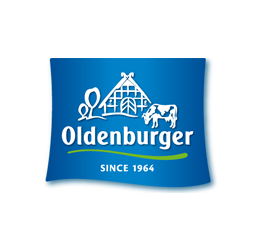 Oldenburger flavoured milk is made from pure cow’s milk and offers the perfect combination of flavour and nutrition. 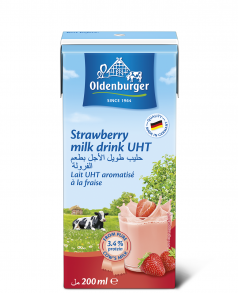 Oldenburger strawberry is delicious variant which is low in fat but rich in natural calcium and protein from milk. 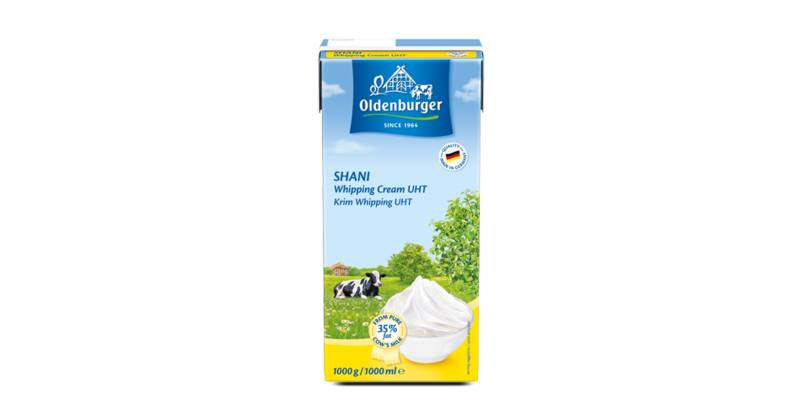 It is offered in a popular and convenient on-the-go 200ml pack with straw. 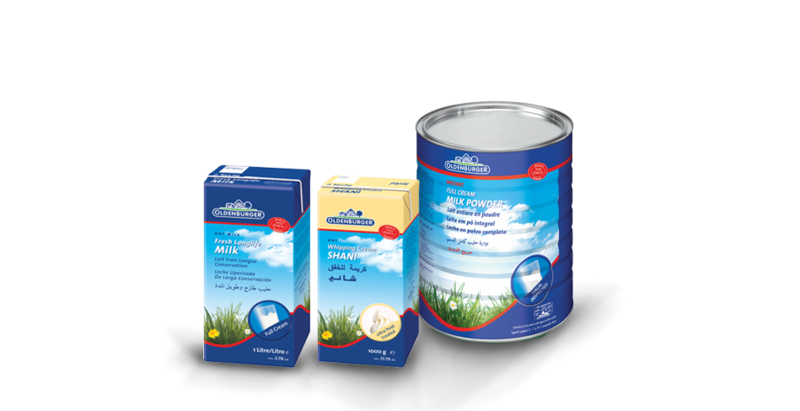 Evaporated milk adds a condensed shot of creamy flavour to your hot drink. 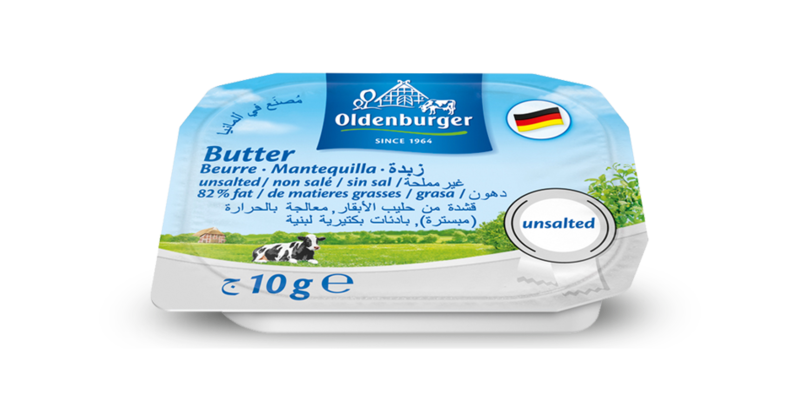 The perfect addition to your tea or coffee is waiting inside each of the Oldenburger premium alucups. 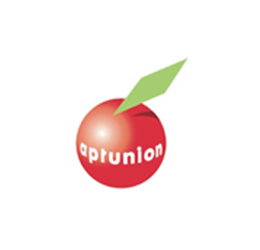 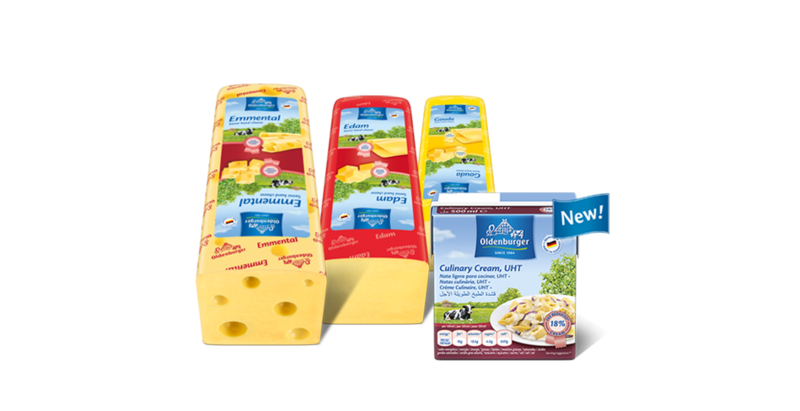 Additionally, the alucups protect the milk from damage resulting from heat and handling. 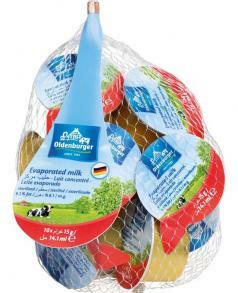 The prepackaged cup nets provide convenient sets of 10 cups per net. 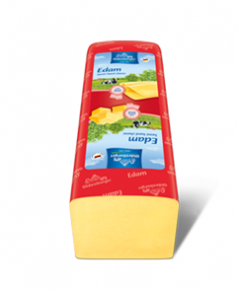 Oldenburger Emmental is a traditional, high quality cheese with big holes. 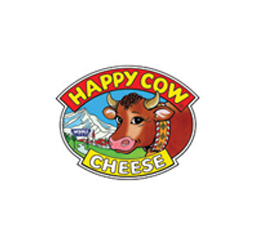 Its light nutty taste, fragrant aroma and firm but smooth texture is highly appreciated by cheese connoisseurs. 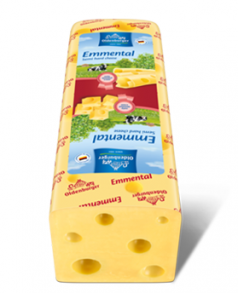 Oldenburger Emmental is perfect as a pure and delicious snack for in between and very popular as grated cheese. 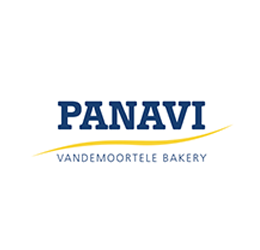 In slices it is especially suitable for eating on bread. 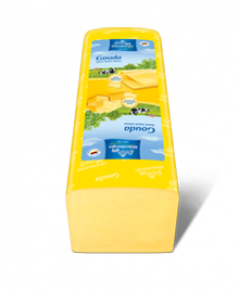 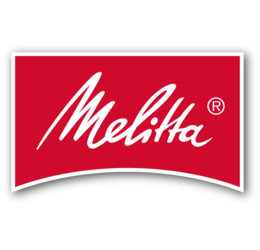 This delicious cheese is available as 3kg loaf for professional use. 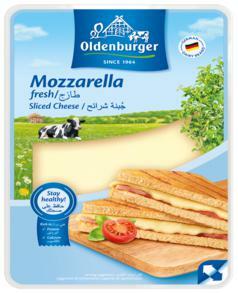 Oldenburger Mozzarella is a high quality, fresh tasting firm pasta-filata type of cheese. 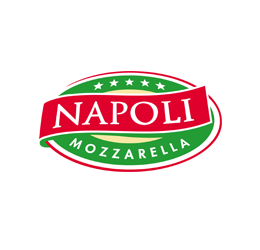 Due to its fantastic melting, stretching and browning properties sliced mozzarella is perfect for hot sandwiches, lasagna and pizza.